Here, you’ll find handpicked and curated Irish and American gifts, perfect for showing appreciation to family and loved ones who may be Irish or Irish at heart. To celebrate our grand opening I thought I might host a little giveaway for a beautiful Celtic House Blessing by Kevin Dyer. But before I share the details of how to enter our giveaway, first let me introduce Kevin’s magnificent artwork. 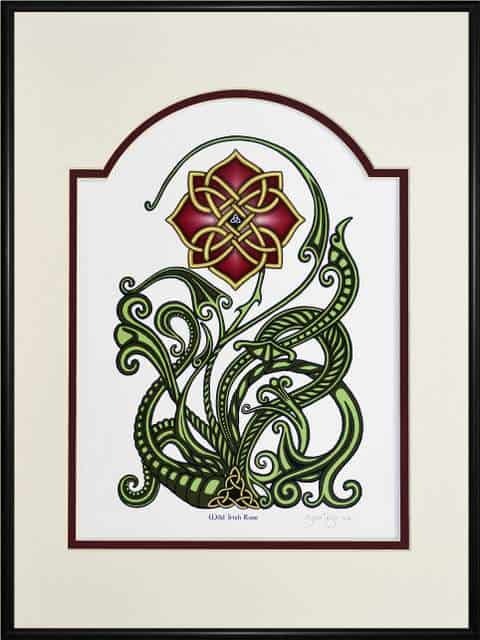 His Celtic prints and tapestries are available for sale in my giftshop. Kevin is a self-taught artist who first started painting in the 1970’s. He took up printmaking, recognizing the need to create multiples of affordable original artwork in order to make a living. Honing his skills as a printmaker he created new artwork using relief printing with embossing. Over many years of trials and errors, he developed techniques for creating molds for unique paper cast works of art. Paper casting is a complicated process. It involves creating a drawing and then sculpting it in wax. A rubber mold is created off the surface of the wax. Finally a paper cast is made in the rubber mold using wet cotton pulp. Each paper mold or cast is painted by hand, with Kevin creating a wide variety of finishes by mixing colors, washes or pigments. Kevin recently expanded his designs to offer digital prints of his beautiful images. He also creates woven tapestries based upon his original designs. I am thrilled to be able to stock these digital prints and tapestries in my giftshop. Kevin’s artwork is evidence he has found magic and ancient wisdom. Here’s how he describes his feelings of connection with the past. His wish is that his images might speak to you to that you can find your own magic. And let me confess, when I first saw Kevin’s work displayed at the Dublin, Ohio Irish Festival this summer, I fell in love with his artistry. As I studied the interwoven loops and Celtic patterns and spirals of his designs, I felt a mystical connection to the past. Thank you, Kevin, for sharing your incredible talent with the world. 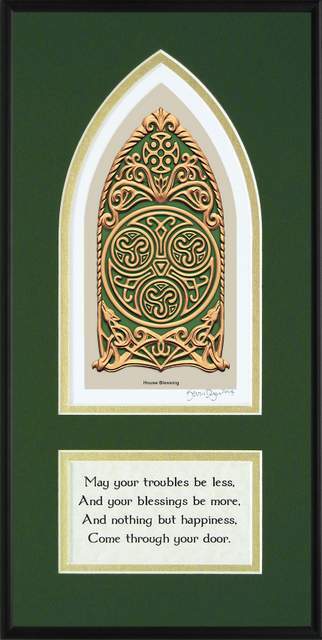 One lucky reader will win a framed copy of Kevin Dyer’s Celtic House Blessing Digital Art Print. The winner may choose the background color they like best. To enter just leave a comment on this blog post by noon on Sunday September 11th, 2016. Any comment will do. What you write does not affect your chance of winning, but if you need inspiration for your entry why not tell us which of Kevin’s pieces, displayed in this post, is your favorite. The winner will be announced on Sunday September 11th, 2016, at the bottom of this blog post. Thanks to everyone who supports this little giveaway by leaving a comment, and a big, big thank you to all who share the news of my giftshop opening with family and friends. I’ll send Chuck a quick e-mail to let him know he is our prize winner. Thanks to everyone who joined in and entered this little giveaway. I truly appreciate your kind words of encouragement and appreciation for Kevin Dyer’s beautiful artwork. 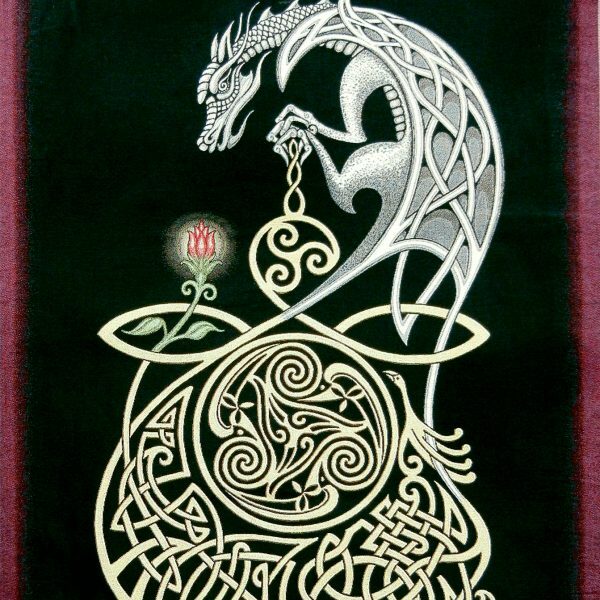 I love the Celtic art work here! The knots are so beautiful. 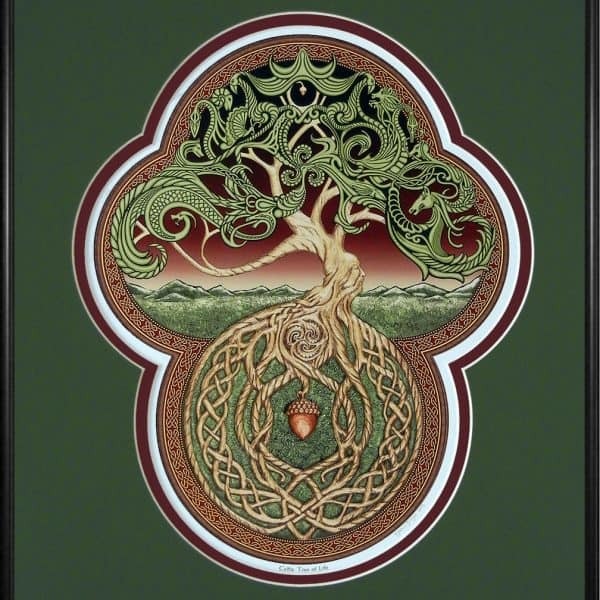 I love Celtic Art and the pieces featured here are particularly lovely! Thank you for sponsoring this contest drawing. I enjoy your posts! All of the pieces are exquisite! I love the one you’re giving away because of the triskels and use of threes. We are a little family of three, which would make the blessing even more special. Congratulations on your store! Headed there now! I love Kevin’s gorgeous Art! It truly touches my heart and spirit! Gorgeous. Lovely artwork. My favorite of course is the Home blessing. Thank you for sharing this with us today. I love to see when your posts pop up in my email, as I am surely guaranteed a good read and interesting history with a flair . 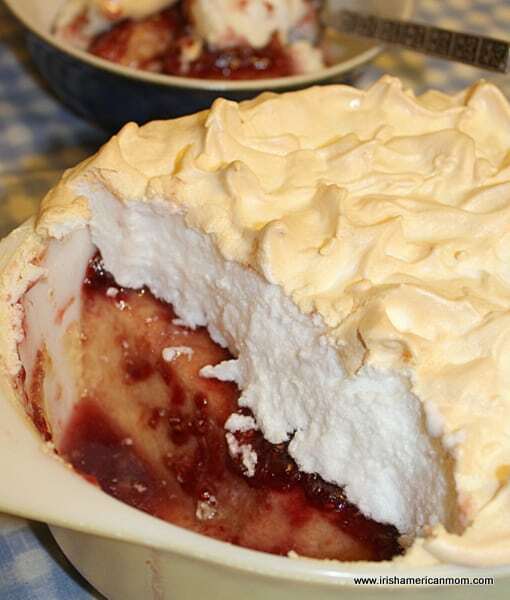 Really nice range of goods in your shop – best of luck with it! This is just beautiful. All the best to you in your new endeavor! Looking forward to checking out your shop! Mairead, congrats on your new gift shop! What a great idea! I don’t need to be entered in the drawing, just wanted to wish you well on the new addition to Irish American Mom. All the best! the art work and the incorporation of color end in a clean slate of art. years of success in you New Store.!! I’m looking forward to browsing –all the very Best. How lovely! Congratulations, and all the best on your new venture! I Iove Celtic art and sayings!! Congrats on your new venture! This art work is gorgeous! They’re all phenomenal, but the geometric rose might be my favorite! 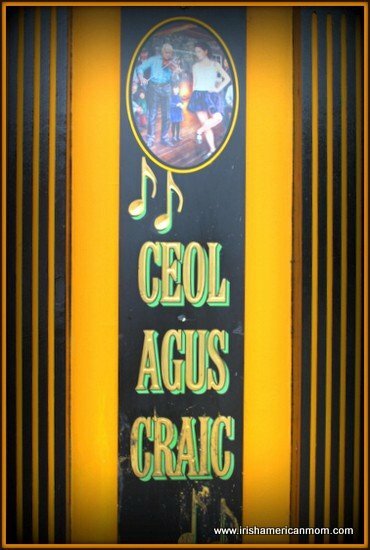 I love all things Celtic. 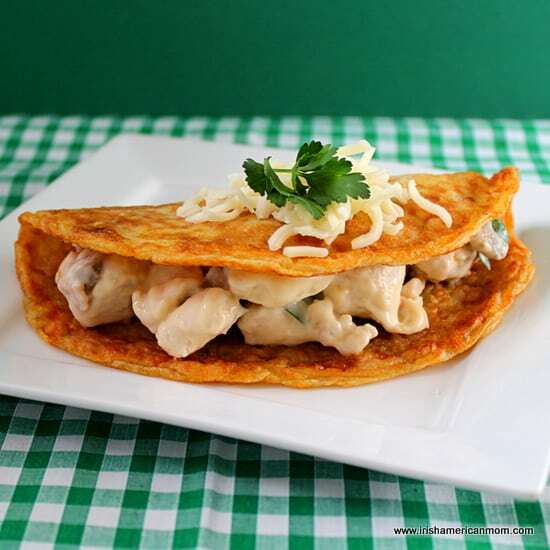 Success with your new venture. Look foreword to seeing more of your work. 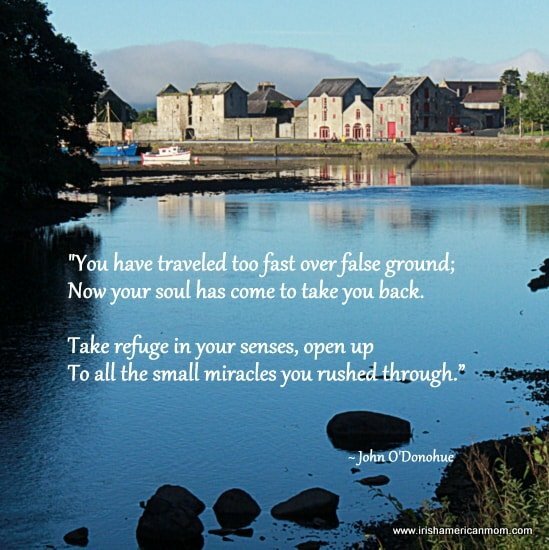 I love the Celtic blessing,I love anything Irish.The site is beautiful and I am sure to visit it again. 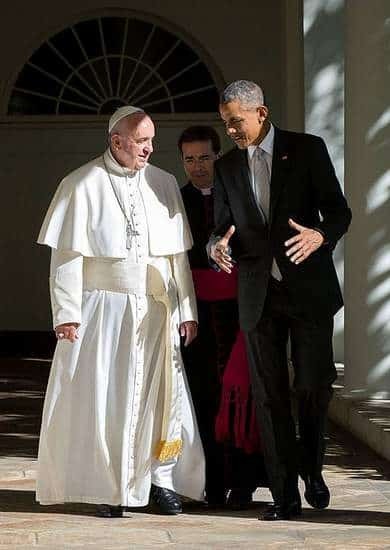 The house blessing for sure! It will be hung directly across from my front door. Excited to see the launch of your new shop, Mairead! You’ve got some lovely things and I’ve got my eyes on a few of them! What a fabulous idea, and what seems a natural progression. 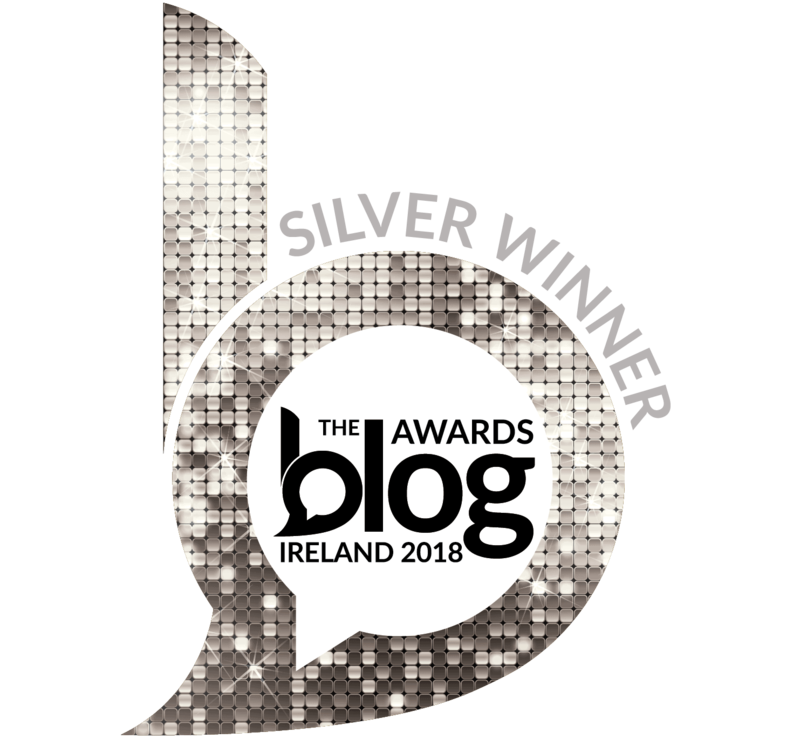 You brought us closer to our Irish roots with your blog, & we trust you to bring us the best Ireland has to offer. Many thanks! I *love* that Wild Irish Rose print. Gorgeous! The tree of life print is my favourite. It’s very earthy and mystical and I could get quite lost in the beautiful, uniquely Celtic detail. Here is yet another opportunity presented by you, Mairead*, to learn about special creativity! Thank you to you & Kevin Dyer! Congratulations on the store and the art work is absolutely wonderful! Talented artist!! In this new venture…..you go girl!!! I would love to win this! Kevin’s work is beautiful. I recently watched the children’s movie “The Secret of Kells” and was blown away by the Celtic artwork and how intricate the designs were that went into it. Thanks for the giveaway! Congrats on the new shop- all the items are lovely, just like this one! Love to win to give to friends who are getting married this Fall! Thanks for great posts too! Kevin is very talented! Thanks for your giveaway! Your gift shop looks great! Lovely story. What a talented man! Thanks for the giveaway. 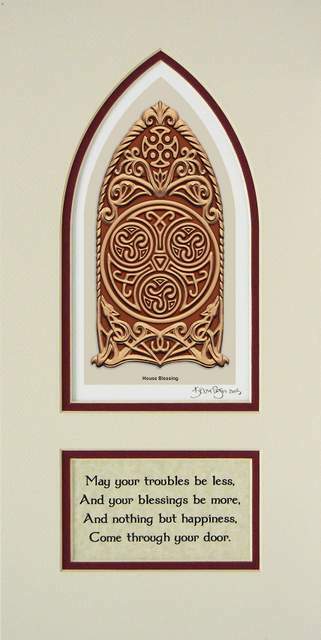 I love ALL of the art….but the Celtic House Blessing would be extra special next to an entryway.